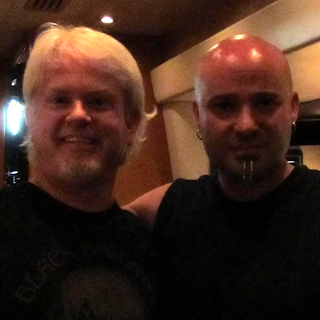 During my radio career, I have interviewed tons of people but few have been nicer or more intelligent than David Draiman. The front man of Disturbed has unleashed a new project while the monster is on hiatus. 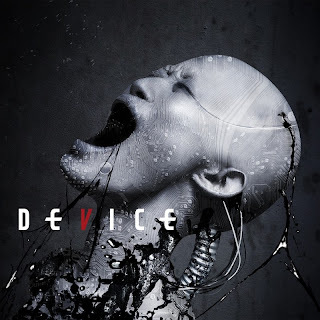 Device has him jumping into the electronic realm with co-conspirator Geno Lenardo (formally of Filter). David sees the industrial rock band as akin to NIN more than the other electronic musical movements of today. Here is the unedited 16 minute conversation. You can stream it below or stream/download it HERE.